color clear, green,orange, blue,red etc. 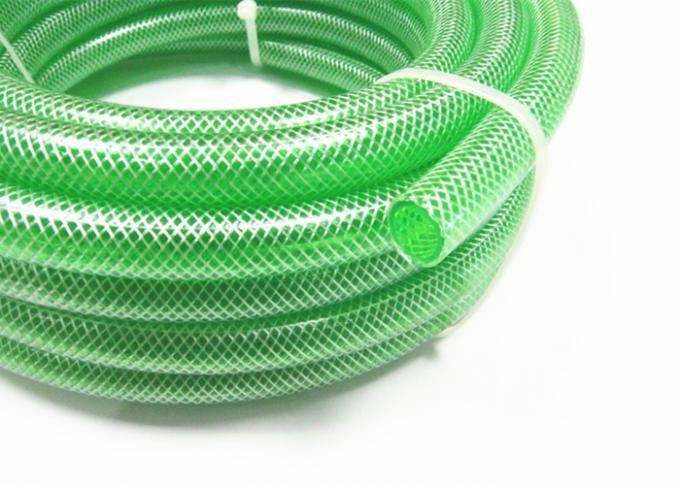 pvc nylon braided hose is no-smelling, non-toxic, no change the color, long time to use, super nice hose. Pressure resistance, resistance to zigzag, high temperature resistance and long service life. Soft and durable, wear-resistant and corrosion resistant. It mainly used for transporting of various gas, high pressure water and other liquids. Widely used for industrial compressed air transporting, industrial cleaning, high pressure spraying etc. Plastic film surrounded inside, woven bag packaged, or standard export carton packaged, or other ways as customers required. Within 20days after receiving down payment. OEM/ODM Service, we provide professional oem service. Wonderful team, sales team to offer fast response and trading professional consultation service. 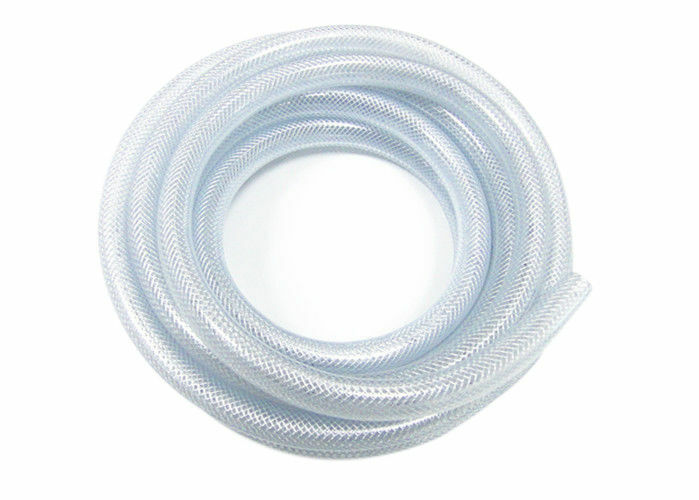 High quality, all hoses are made of high quality new polyvinyl chloride material. Checking, we check the details of hose to make sure you get goods is a fine. Best quality and reasonable price, welcome you to inquiry the price.